High quality, interactive petting zoo and pony ride services for events such as birthday parties, festivals, company picnics, libraries, churches and schools. We provide services for events of all sizes, from very small to very large. You will receive quality customer service and professionalism. We are licensed by the USDA, fully insured and accredited by the BBB. Our staff is made up of well-trained, professional adults, who have undergone background checks. We accept all major credit cards and have a low-risk cancellation policy. Our animals are friendly, happy and healthy and will make a fun and memorable addition to your event. Our mission is to provide quality animal interaction to children who would not otherwise have access to it. Honey Hill Farm was founded in 1998 by animal lover, Sally Powell. 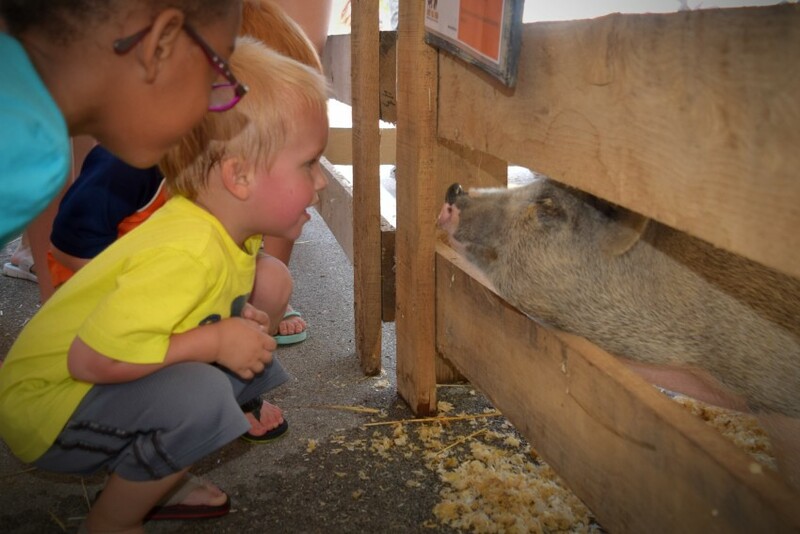 Today, we have two locations- Utica, OH and Berry, KY. We service mobile events in Kentucky and Ohio, as well as provide the petting farms at Cedar Point, Kings Island and Michigan's Adventure.